The BBC has finally launched its new BBC iPlayer app for Apple iPhone and iPod touch devices with 3G streaming made available across all mobile networks. The app is designed to offer improved features to provide enjoyable live TV and radio experience. Users will now switch between different live channels just like their TVs with ‘Live Channel Hopping’. Furthermore, users will also be able to listen to radio in the background while using their devices. Where the addition of 3G streaming to the iPlayer app is a significant move for the native apps’ fans, the 3G will be made available across a range of iPlayer mobile Web devices within a week. This clearly suggests that the other mobile operating system users will also be able to watch catch-up TV while on the go. Until now, majority of the mobile users using this service across different platforms have been restricted to assess iPlayer over Wi-Fi, for 3G streaming was limited to selected networks. The current move is, therefore, enable millions of users to access the service across all platforms. Since its launch in 2007, the BBC iPlayer, the BBC’s video on demand service has been a huge hit. In September this year, the service hit 153 million requests for TV and Radio programs across all platforms. In August, the reports of BBC’s future plans for iPlayer surfaced, as the company wants to adopt more aggressive approach that takes their app beyond the restricted boundaries. 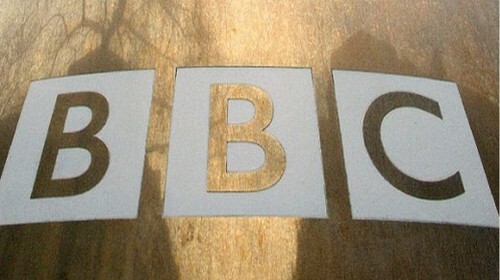 Almost fifth of the UK online users use iPlayer and the company is in dire need to expand its services to the masses. So, the BBC came up with a dedicated iPhone app with 3G streaming to ensure that majority of the online users get access to their app. If you are interested to download the iPlayer app for and iPod Touch, you can download it for free here.